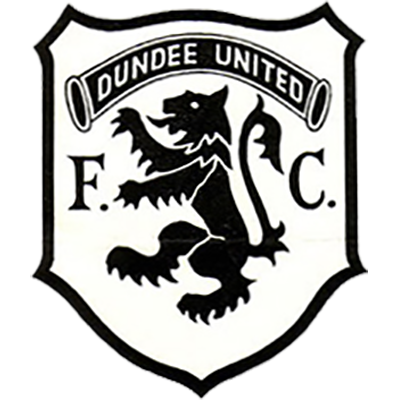 It was a freakish game at Firs Park, where Dundee United kept their unbeaten record in the league, and chalked up their fourth league draw. The pitch was bumpy, sodden and dotted with pools. With heavy rain and a high wind added, anything could happen. And that's just how it turned out - but United came home with a valuable point. The ten goals kept the crowd happy, and there was an amazing finish. With time just about out, Willie Buchan, the former Celts favourite, was fouled in the box. A penalty - and 5-4 for the homesters. The ball was centred, United ran upfield, and Jimmy Coyle was brought down in the box. A penalty. Alan Massie made no mistake. Seconds later came the final whistle. 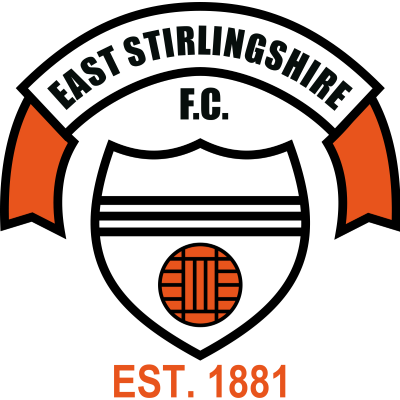 In spite of losing five goals, Alec Edmiston, back in the team for the first time for a month, had a good game. In fact, under the atrocious conditions, the whole United team put up a grand show.